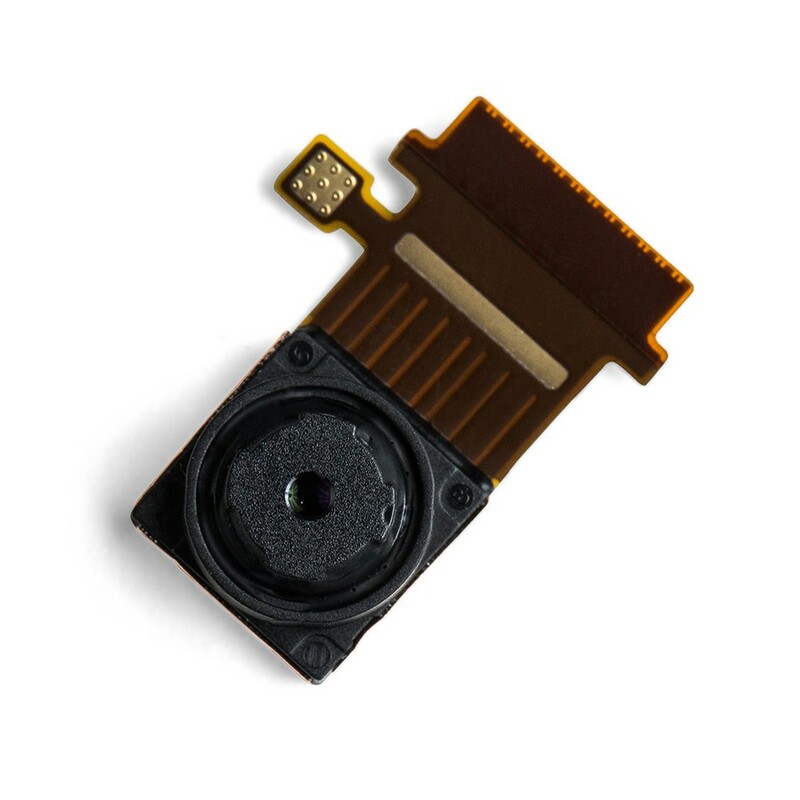 This is the Front Camera for Motorola Moto G4 / Moto G4 Plus / Moto Z Play / Moto Z / Moto Z Force Droid (Authorized OEM). 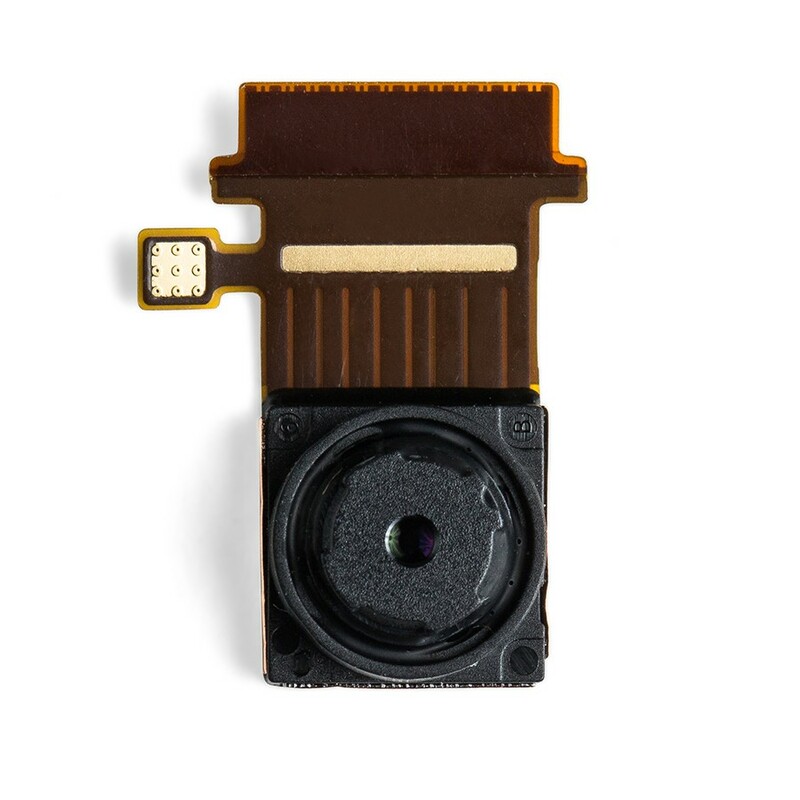 Use this camera part to replace broken or defective parts in a device. 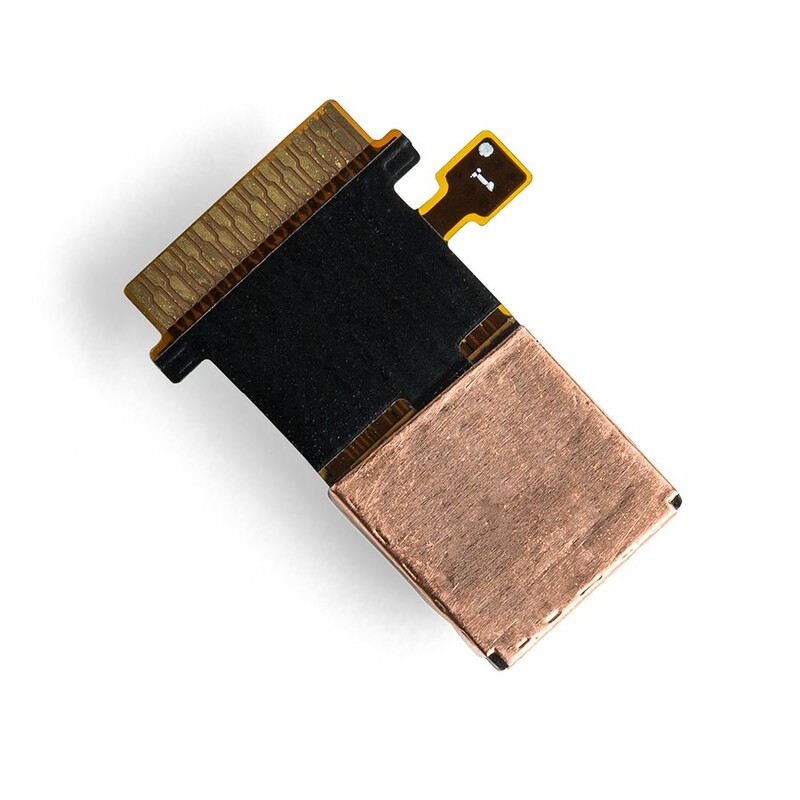 This part is compatible with Moto G4 / Moto G4 Plus / Moto Z Play, and model numbers XT1635-01, XT1635-02, XT1635-03, XT1640, XT1641, XT1642, XT1644, XT1626, XT1620, XT1621, XT1622, XT1625, XT1650-03, XT1650-05. 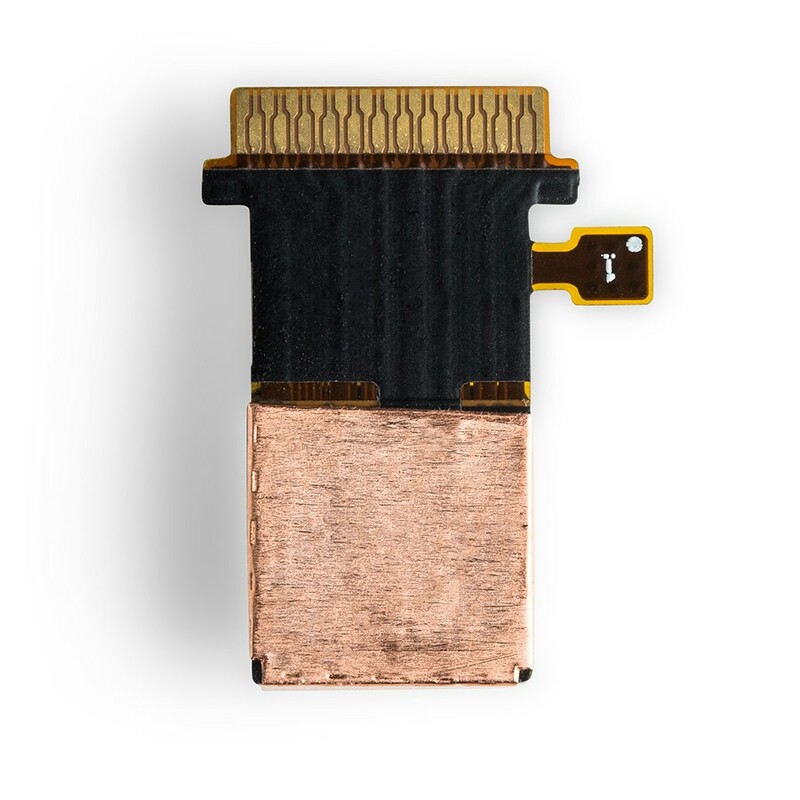 Mobile Defenders stands by the quality of its products by offering a Lifetime Warranty on this item. Please see our full warranty and returns policy here for details.